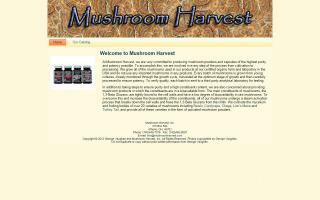 Mushroom Harvest is a supplier of certified organic medicinal mushroom powders. As of 2014, reported offerings include: baked goods, eggs, herbs, vegetables, jams, maple products, plants, prepared foods, soap, fruits, and tofu. 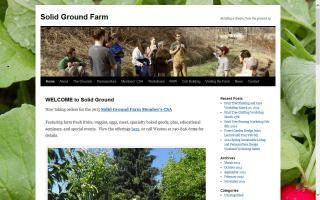 Solid Ground Farm is a sustainable education event center, and learning farm. We are working together to test and develop sustainable strategies for food production, entertainment, and farm operations. 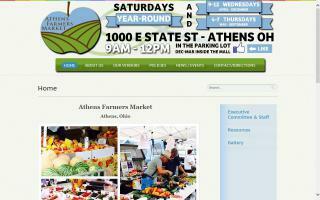 Come explore natural building, permaculture design, edible forest gardening, and natural farming. We offer regular tours, workshops, volunteer work days, special events, children's day camps, and weekend activities.